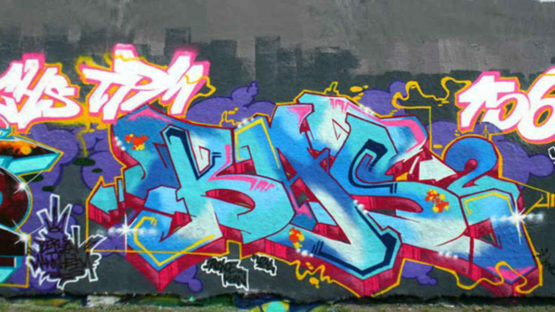 Bas2 is a German street artist, a member of the legendary crews GHS (Berlin) and 156 (New York). He made his first graffiti “Power83” in 1983 on Berlin wall. He currently lives in Berlin.